CALIFORNIA TYPEWRITER is a documentary portrait of artists, writers, and collectors who remain steadfastly loyal to the typewriter as a tool and muse, featuring Tom Hanks, John Mayer, David McCullough, Sam Shepard, and others. It also movingly documents the struggles of California Typewriter, one of the last standing repair shops in America dedicated to keeping the aging machines clicking. In the process, the film delivers a thought-provoking meditation on the changing dynamic between humans and machines, and encourages us to consider our own relationship with technology, old and new, as the digital age's emphasis on speed and convenience redefines who's serving whom, human or machine? When a renowned architecture scholar falls suddenly ill during a speaking tour, his son Jin finds himself stranded in Columbus, Indiana - a small Midwestern city celebrated for its many significant modernist buildings. Jin strikes up a friendship with Casey, a young architecture enthusiast who works at the local library. As their intimacy develops, Jin and Casey explore both the town and their conflicted emotions: Jin's estranged relationship with his father, and Casey's reluctance to leave Columbus and her mother. With its naturalistic rhythms and empathy for the complexities of families, debut director Kogonada's COLUMBUS unfolds as a gently drifting, deeply absorbing conversation. In the wake of the sexual revolution and the rise of the women's movement, the 1973 tennis match between women's World #1 Billie Jean King and ex-men's-champ and serial hustler Bobby Riggs was billed as the BATTLE OF THE SEXES and became one of the most watched televised sports events of all time, reaching 90 million viewers around the world. As the rivalry between King and Riggs kicked into high gear, off-court each was fighting more personal and complex battles. The fiercely private King was not only championing for equality, but also struggling to come to terms with her own sexuality, as her friendship with Marilyn Barnett developed. And Riggs, one of the first self-made media-age celebrities, wrestled with his gambling demons, at the expense of his family and wife Priscilla. Together, Billie and Bobby served up a cultural spectacle that resonated far beyond the tennis court, sparking discussions in bedrooms and boardrooms that continue to reverberate today. 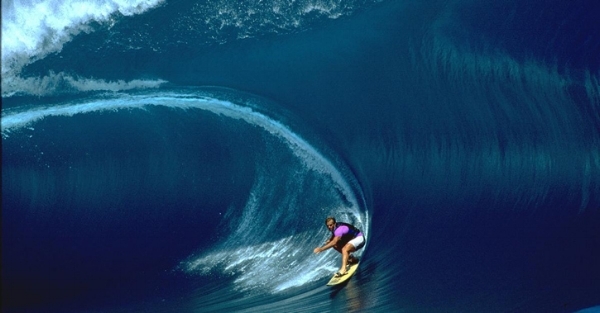 This is the remarkable story of an American icon who changed the sport of big wave surfing forever. Transcending the surf genre, this in-depth portrait of a hard-charging athlete explores the fear, courage and ambition that push a man to greatness-and the cost that comes with it. 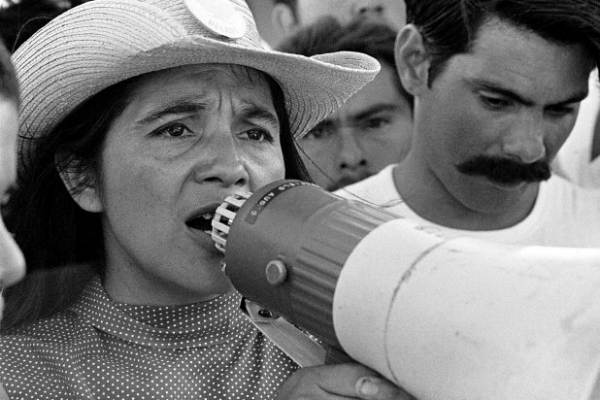 Dolores Huerta is among the most important, yet least known, activists in American history. An equal partner in co-founding the first farm workers unions with Cesar Chavez, her enormous contributions have gone largely unrecognized. Dolores tirelessly led the fight for racial and labor justice alongside Chavez, becoming one of the most defiant feminists of the twentieth century-and she continues the fight to this day, at 87. With intimate and unprecedented access to this intensely private mother to eleven, the film reveals the raw, personal stakes involved in committing one's life to social change.